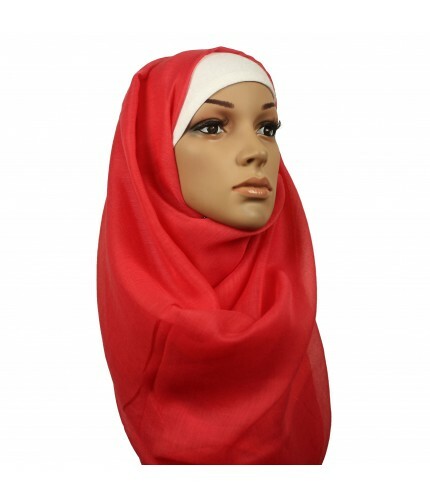 We sell a wide variety of Red Hijabs, we're sure you will find the Red hijab you are looking for. 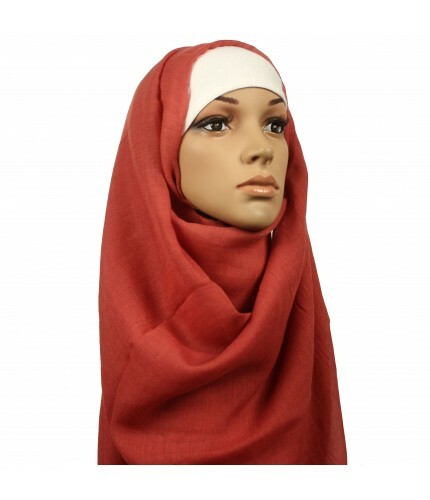 Red Hijabs from only £3.49 with Free Delivery! HeartHijabs Cotton Blend Embroidered Maxi Hijabs are super soft, breathable and lightweight. Allowing your hair to breath and oxygenate, whilst fulfilling your religious beliefs. Gorgeous cotton blend maxi hijabs that provide plenty of coverage. Soft, luxurious and fashionable.